The Blues had been linked with a move for Roma goalkeeper Alisson Becker, but ​he has now agreed terms with Liverpool so Maurizio Sarri will be forced to turn his attention to Donnarumma instead. It's a very good alternative though, as Donnarumma is rated among the best young goalkeepers in the world. At the age of 19 he is already AC Milan's first choice keeper and he has made six appearances for the Italian national team. This rumour comes from ​Alfredo Pedulla, Corriere dello Sport journalist, who claims that Chelsea - resigned to the possibility of losing Courtois - have lined up Donnarumma as a possible replacement. Like his Belgium and Chelsea teammate Eden Hazard, Courtois has made it clear that Real Madrid is his preferred destination. His two children live in Madrid with their mother and Courtois wants to live closer to them. 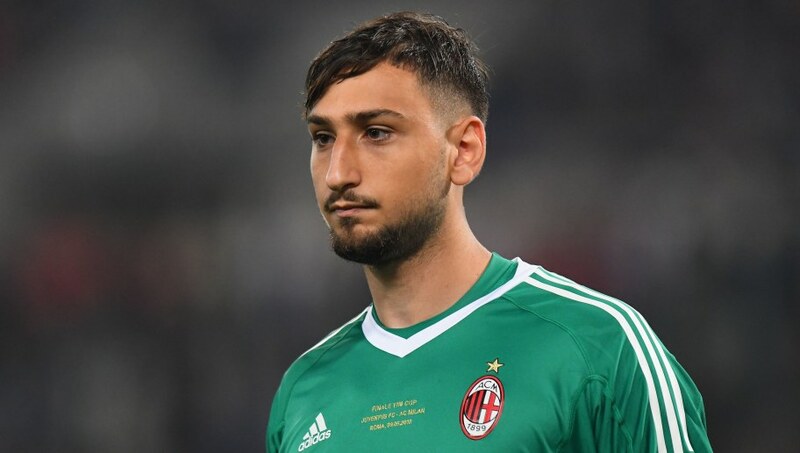 Although Milan would be reluctant to sell Donnarumma, they may have no choice as they seek a way out of the financial trouble in which they find themselves. The Rossoneri were banned from next season's Europa League due to breaches of Financial Fair Play regulations, and they may need to sell key players to ensure that the same thing does not happen again. There have also been surprise reports that Chelsea could consider ​a move for their ex-goalkeeper Petr Cech, who left the Blues to join Arsenal in 2015. It is unlikely that the 36-year-old would be first choice, however.